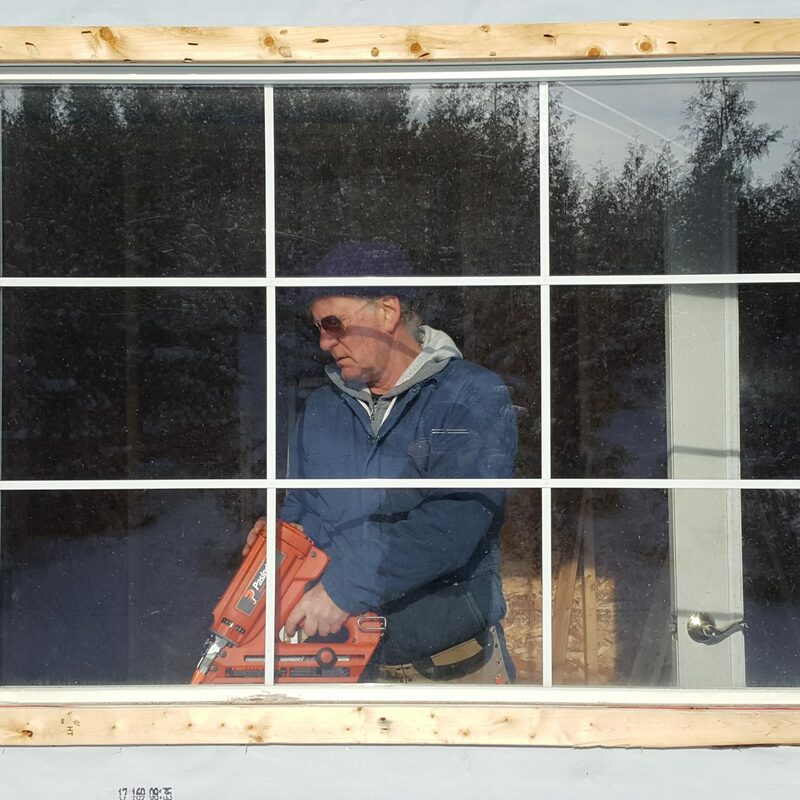 Renovation – Money, Anxiety, Good Faith, Bad Cheques, Tool Breakdowns, People Meltdowns. This is the inside story of the reno biz that you won’t see on any home renovation show. It is the real story of the men in toolbelts that we let into our homes to transform the way we live. 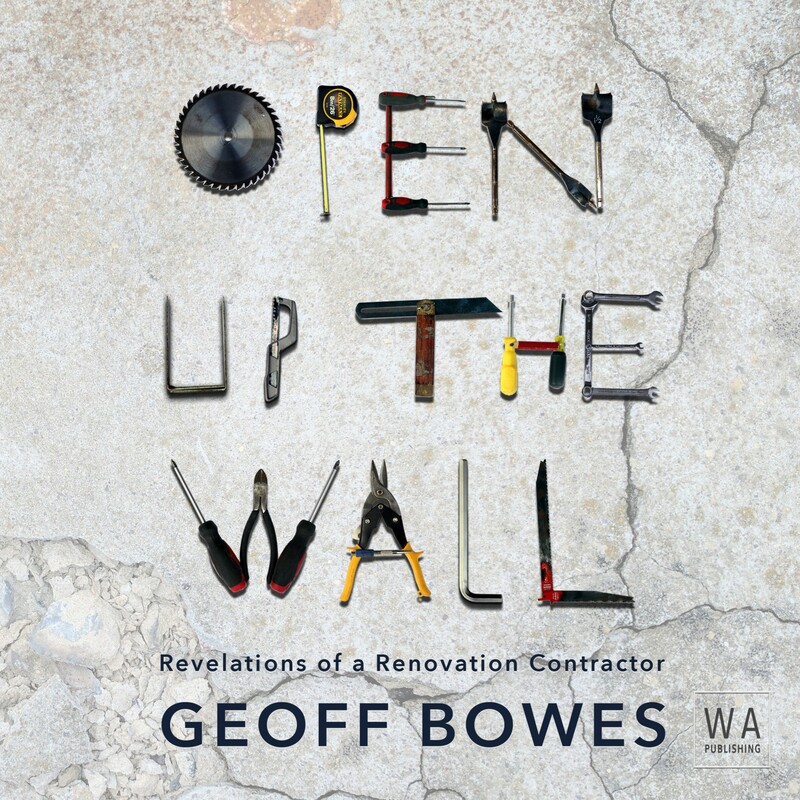 Open Up the Wall is a chronicle of jobs and jobsites, unforgettable characters and mind boggling situations. Hilarious, heartbreaking and achingly human. This is a riveting memoir. It is reflective of all the things that I decided too early, I wouldn’t be good at, leaving me wondering whether I should have tried them. I found myself caught up in the narrative describing the world of house renovation … it is a fine book. Open Up the Wall has you laughing out loud one moment, and crying empathetic tears the next.